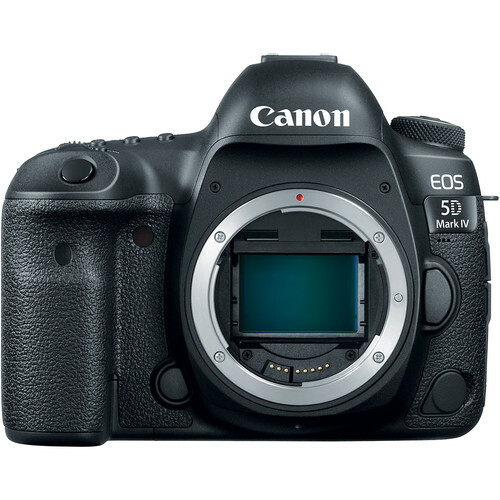 The long-awaited Canon 5D Mark IV DSLR Camera has finally been announced and with impressive new features like the Dual Pixel Raw which records two separate 30MP photographs, it seems that the wait was certainly worth it. This pro body also boasts with 4K video at 30fps, an upgraded AF System, and built-in WiFi, NFC and GPS to name just a few. 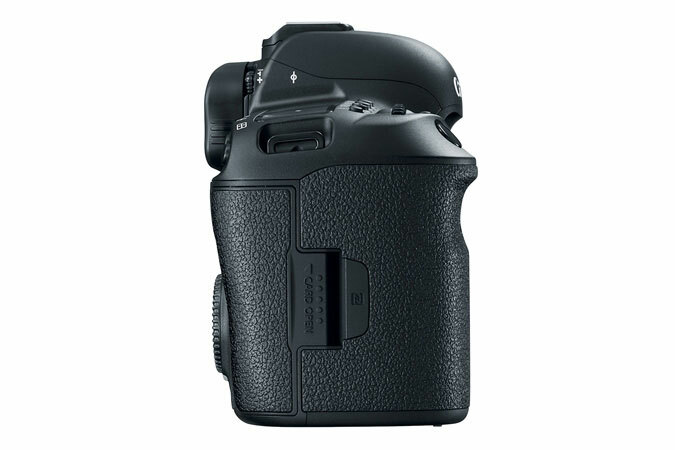 The 30.4 mp full-frame sensor couples with improvements like a 61-point AF system and a DIGIC 6+ Processor. 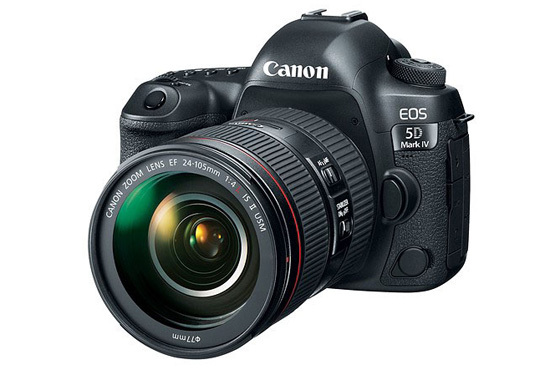 All these features has us on the edge of our seats – ready to grab hold of the Canon 5D Mark IV and “See Legendary”. 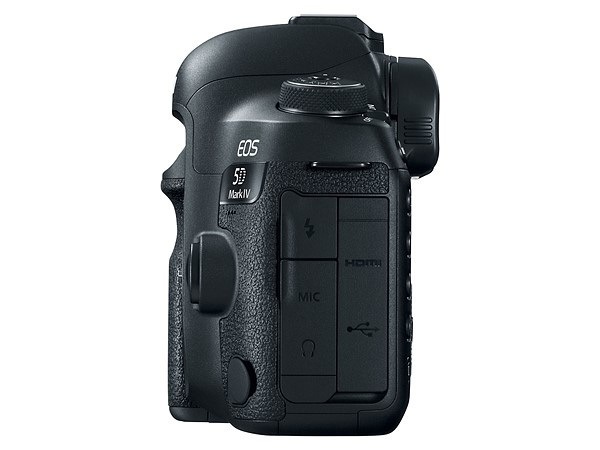 For the first time in an EOS 5D series DSLR camera, the EOS 5D Mark IV features built-in Wi-Fi®1 and Near-Field Communication (NFC)™1 providing for the easy transfer of images and MP4 movies to compatible mobile devices, as well remote shooting when using the Canon Camera Connect App2. 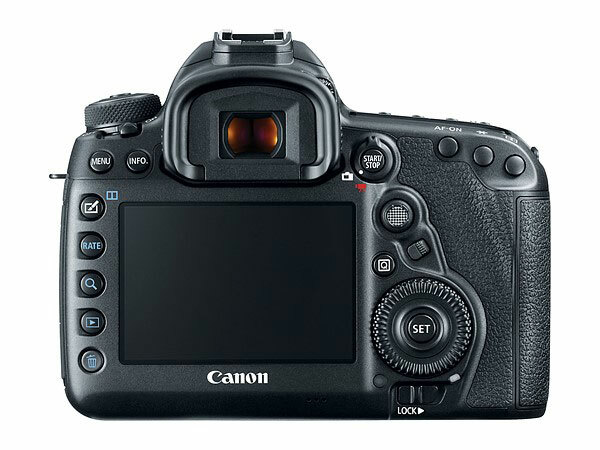 The EOS 5D Mark IV also includes a built-in GPS3 receiver with compass for precise geo-tagged information of latitude, longitude, and elevation. This is especially valuable to wildlife photographers and photojournalists who need to track their locations, as well as providing sports and wedding photographers the ability to sync a multiple-camera setup with extreme accuracy and precision. The camera’s built-in GPS can also be used to sync the camera’s time to the atomic clock, an invaluable feature when multiple photographers are covering the same event. 1Compatible with iOS® versions 7.1/8.4/9.0, AndroidTM smartphone and tablet versions4.0/4.1/4.2/4.3/4.4/5.0/5.1. Data charges may apply with the download of the free Canon Camera Connect app. This app helps enable you to upload images to social media services. Please note that image files may contain personally identifiable information that may implicate privacy laws. 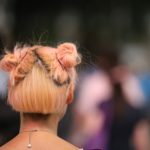 Canon disclaims and has no responsibility for your use of such images. Canon does not obtain, collect or use such images or any information included in such images through this app. 2Data charges may apply with the download of the free Canon Camera Connect app. This app helps enable you to upload images to social media services. Please note that image files may contain personally identifiable information that may implicate privacy laws. 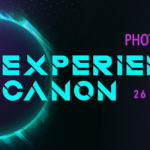 Canon disclaims and has no responsibility for your use of such images. Canon does not obtain, collect or use such images or any information included in such images through this app. 3In certain countries and regions, the use of GPS may be restricted. Therefore be sure to use GPS in accordance with the laws and regulations of your country or region. Be particularly careful when traveling outside your home country. As a signal is received from GPS satellites, take sufficient measures when using in locations where the use of electronics is regulated.